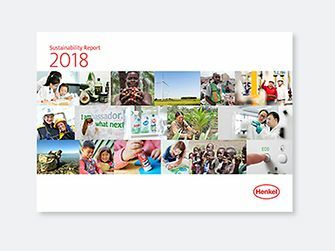 You must obtain the prior written consent of Henkel before you download, republish, print, copy, or adapt ‏(by electronic means or otherwise) any of the Content, or otherwise do any act in breach of copyright, except where allowed under Australian law, in which case Henkel must be acknowledged as the source of the Content. Henkel press images may be used for editorial purposes only. Henkel press images that are reproduced and/or electronically modified for editorial purposes must bear the copyright notice "© [year] Henkel Australia Pty Ltd ‏(or Henkel New Zealand Limited, as the case may be). All rights reserved". Reprinting is free of charge but we do request a copy for our files. The Henkel name, Henkel Oval logo and all product names and/or product images seen on this website are trademarks ‏(registered or unregistered) of Henkel, its subsidiaries, affiliates, licensors or joint venture partners. Any unauthorised use of these trademarks is expressly prohibited and may constitute a violation of the intellectual property rights or other rights of Henkel AG & Co. KGaA, Henkel Australia Pty Ltd, and/or Henkel New Zealand Limited. 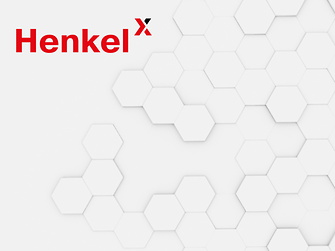 Henkel accepts no responsibility for any loss, expense, liability, claim or damage ‏(including legal fees) you may suffer or incur in relation to the use of a linked website and you hereby waive any claim against Henkel regarding the links to other websites or your use of those linked websites. Henkel is not liable for loss or damage of any nature ‏(direct, indirect, “consequential” or other) which may arise as a result, directly or indirectly, from the use of any of the information, services, links or material contained on this website or from an inability to use this website, howsoever caused. These exclusions of liability apply to the maximum extent permitted by law. “Consequential” losses may include, but are not limited to, loss of revenue, loss of profit or anticipated profit, downtime, lost production, loss of reputation, loss of opportunity, loss of anticipated savings or wasted overheads and other losses, whether foreseeable or not.